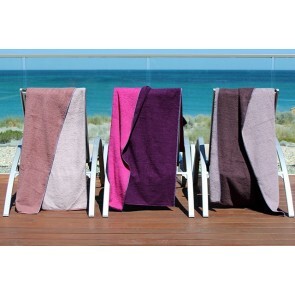 Rushk have complete range of towels like bath towels, bath sheets, bath sheets, beach towels, hand and face towels. 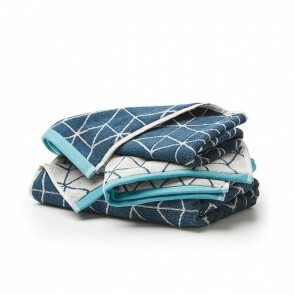 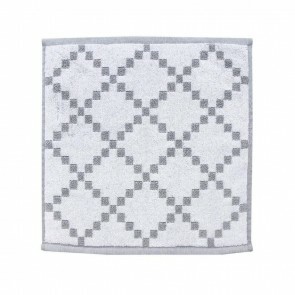 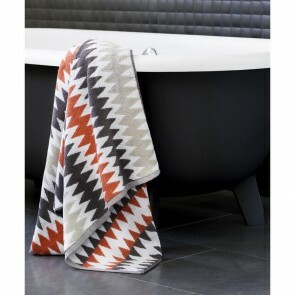 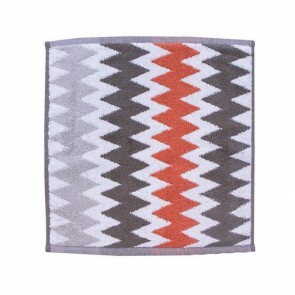 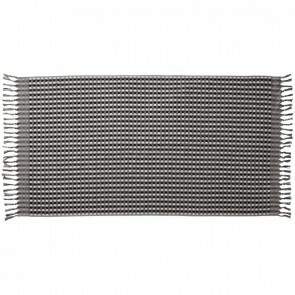 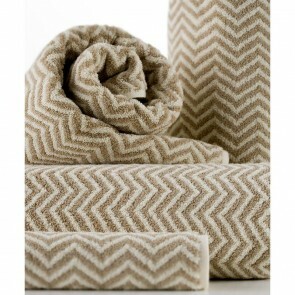 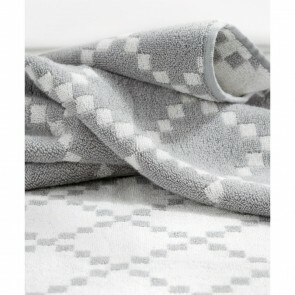 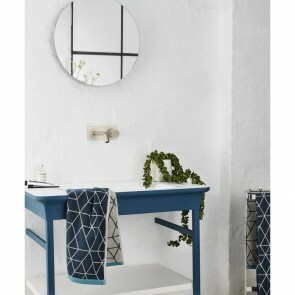 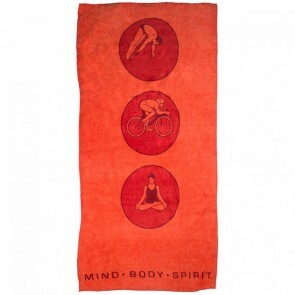 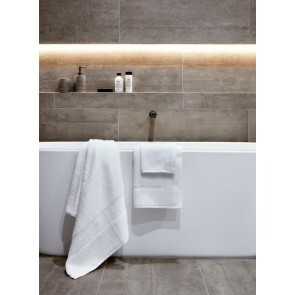 Give your bathroom some love and treat it to some of our wonderful towels and bath mats. 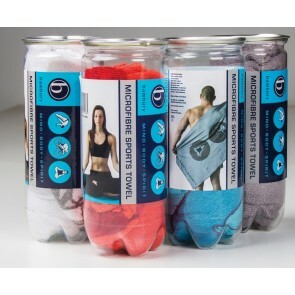 Take your pick from our selection of towel weights and styles. 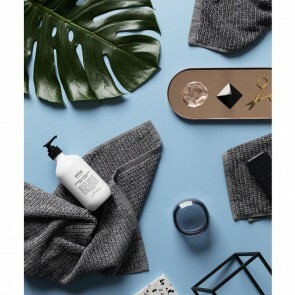 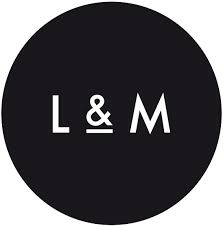 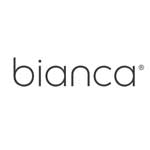 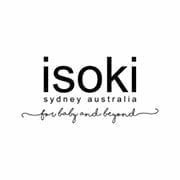 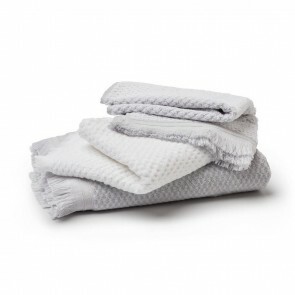 There are great soft, absorbent, wonderfully quick drying, stylishly chic and compact Turkish towels and indulgently thick & soft Supima cotton towels for a touch of everyday luxury. 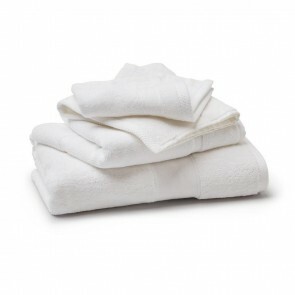 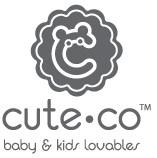 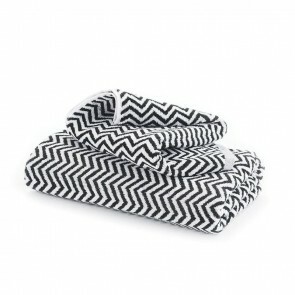 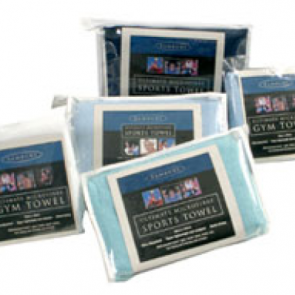 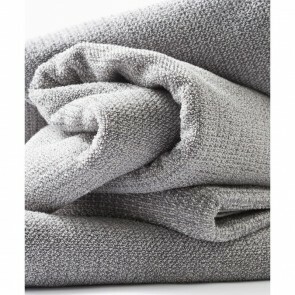 Other than this we also have range of Egyptian cotton towels in a choice of colours and sizes.